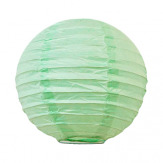 These paper lantern garlands are so easy to create you won't believe it. 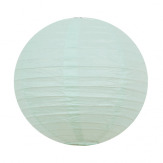 Simply hang them to trees, to your wedding venue structure or to a staircase for a pretty dramatic effect! More info on the how-to on our blog.